While the album is slated to release on May 26th, we got the first taste of the album with the airing of Payday on Sirius XM Radio on 7th of this month, Payday also happens to be soundtrack of the video-game Payday-2. While listening the track, one couldn’t help but notice it’s similarity to Greyhound by Swedish House Mafia, the beats are different but the feel is similar. But this is only the first look; there are 14 tracks in the album that will also feature the likes of One Republic which gave us the epic “If I lose myself” remix, Calvin Harris, their super-hit “Under-Control”, Tove Lo of “Heroes” fame and Roy English with their recent success with “Cool“. 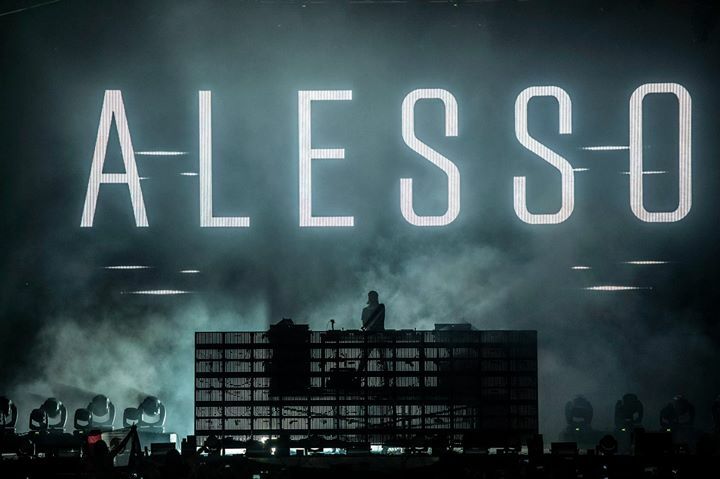 Going by the recent success of Alesso with the sensational “Heroes” and “Cool” , we shouldn’t be amazed, if the Swedish maestro manages to surprise us again. The album will also showcase Scars feat. Ryan Tedder and Sweet Escape feat. Sirena that has already generated much hype in his recent tours. Previous article Shipsomnia – Tomorrowland themed Cruise Party announced!